Hospitality businesses are polishing up their image with a new service from Access Publishing: Online virtual tours for hotels in San Luis Obispo County. 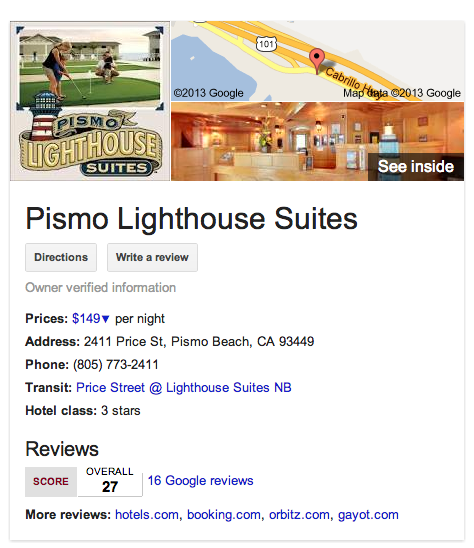 The tours are integrated into Google search results with an photo inviting viewers to “see inside” your business. The new technology is called Google Business Photos and are exclusively provided by Google Trusted Photographers, like Access Publishing. 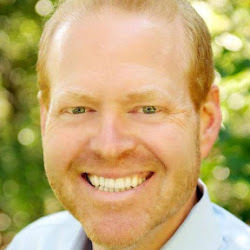 In addition to boosting your online search profile, the tours can be imbedded in your website to feature the many unique benefits of your property. 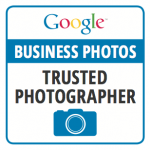 Access Publishing is a Google Trusted Photographer. Before tourists book a hotel room or dinner reservation at your hotel, show them all you have to offer. Let them know that what they see in the online virtual tour is exactly what they will get when they make a reservation with your company. Note: This does not include bookings made by people who saw the tour and then made the actual reservation over the phone. Source: IPIX Corporation.